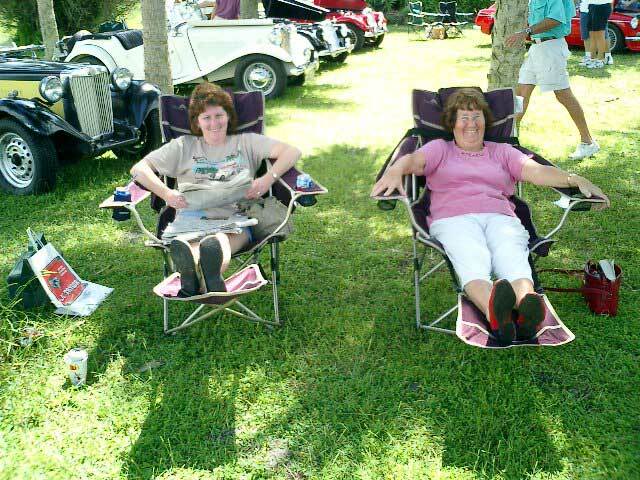 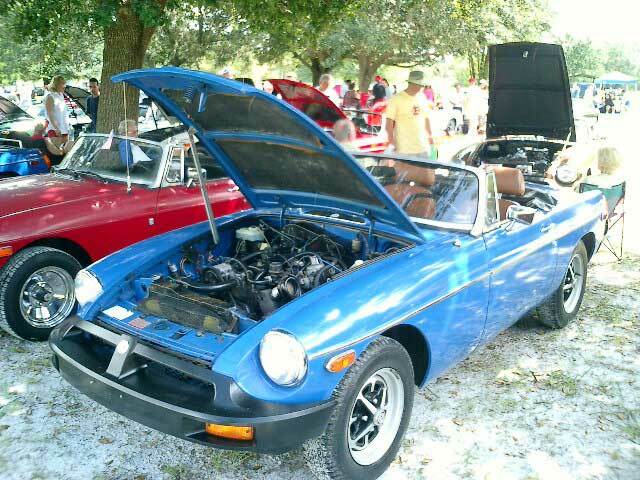 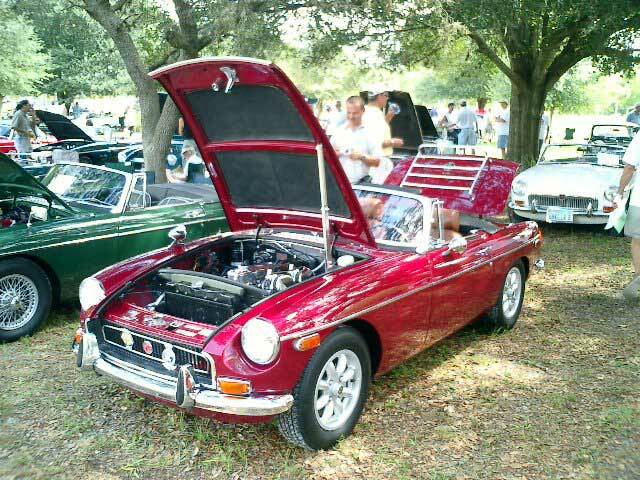 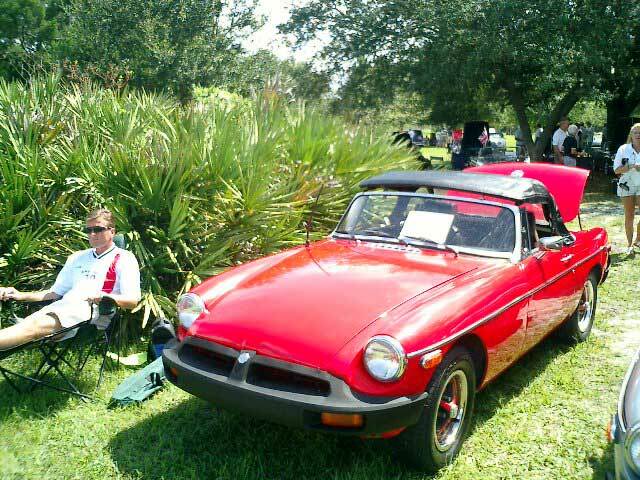 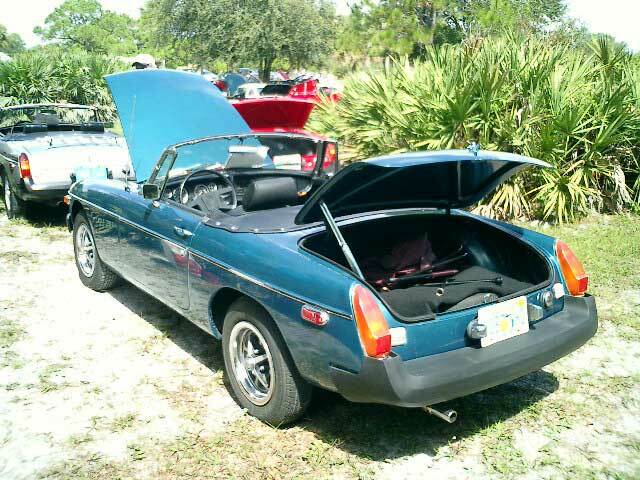 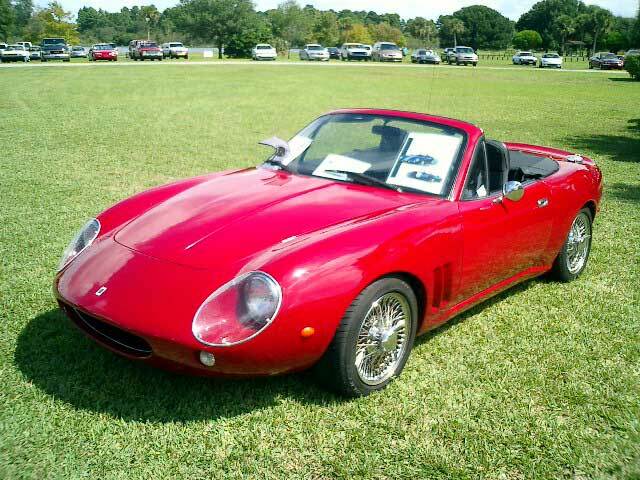 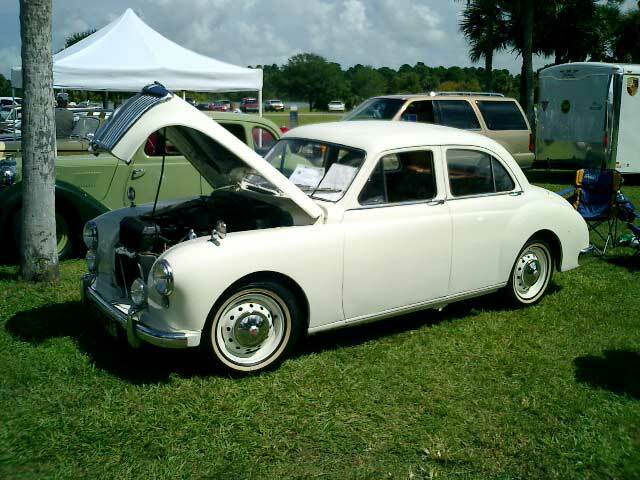 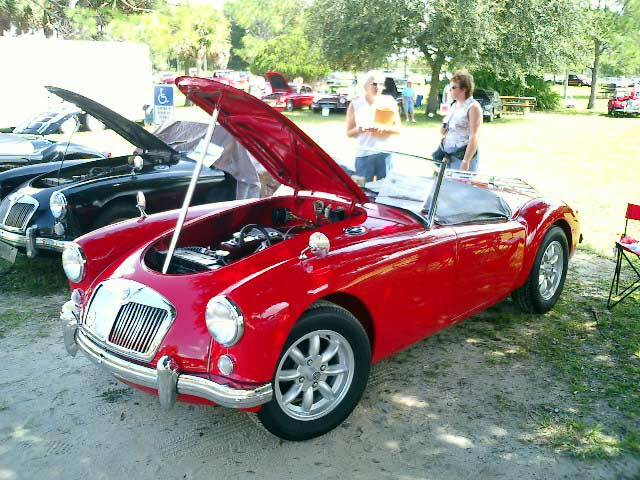 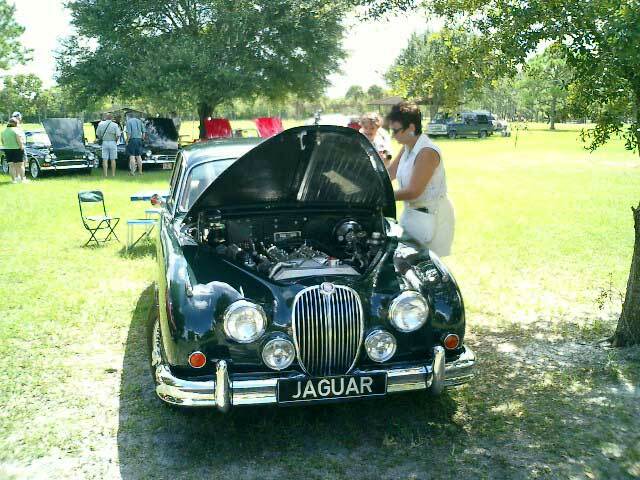 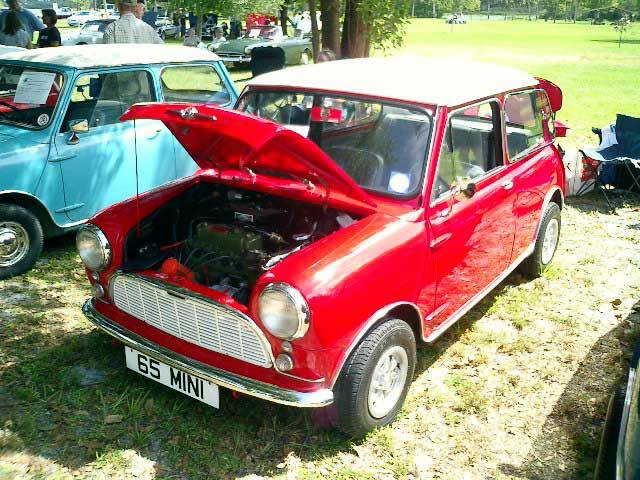 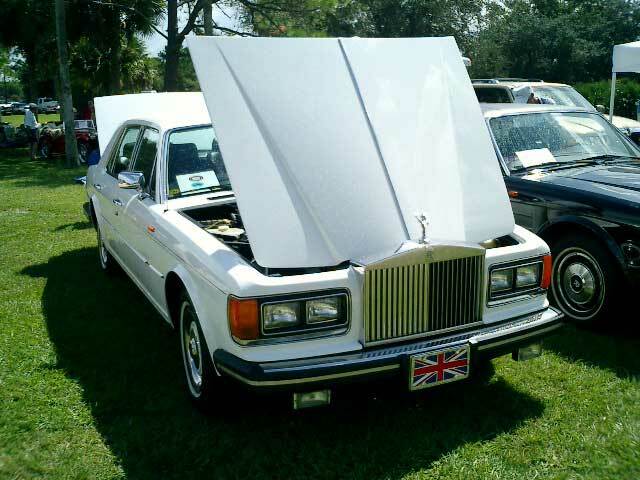 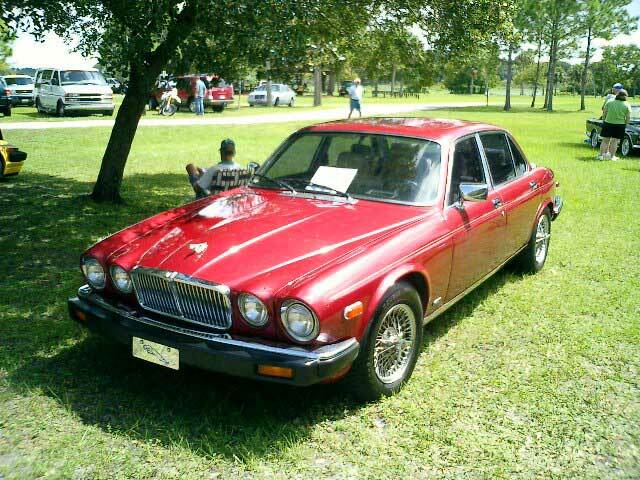 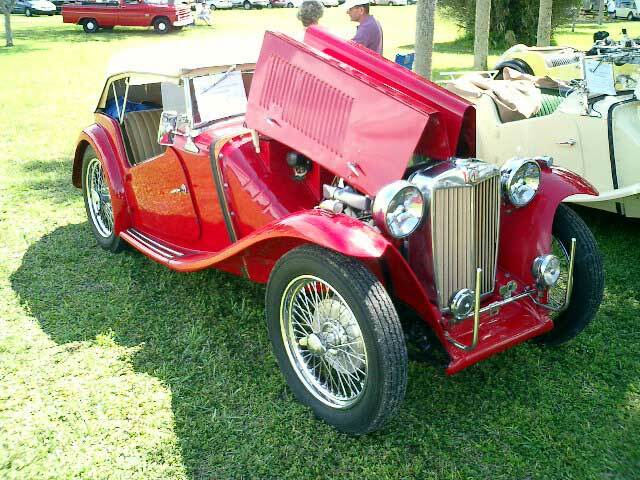 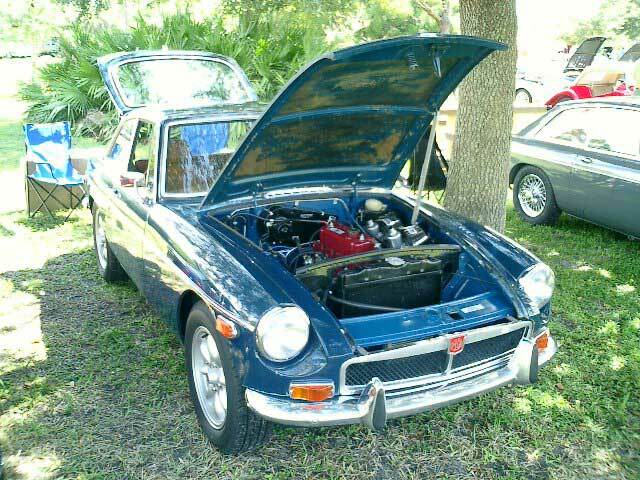 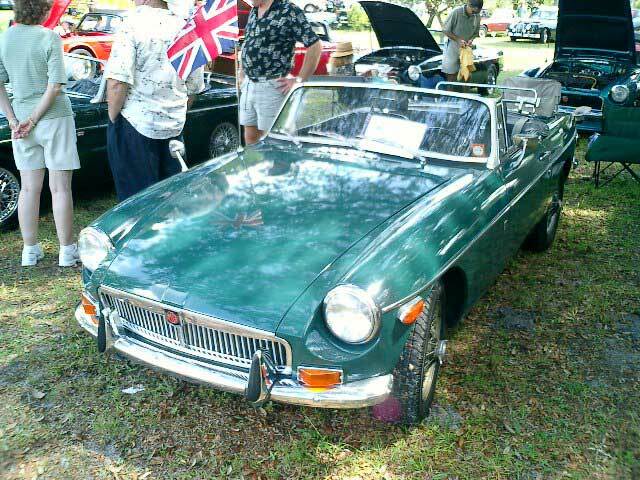 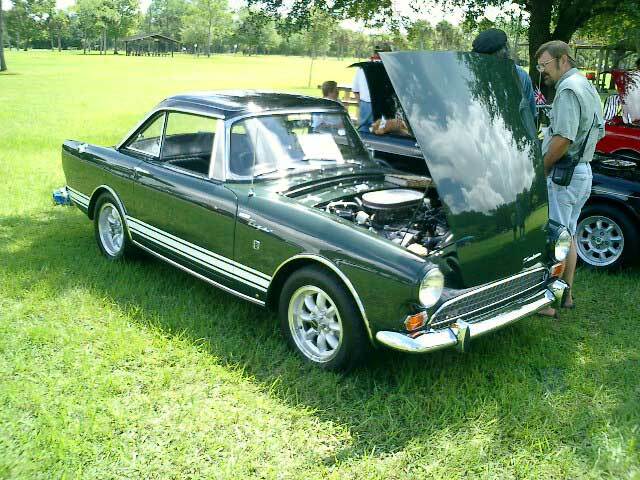 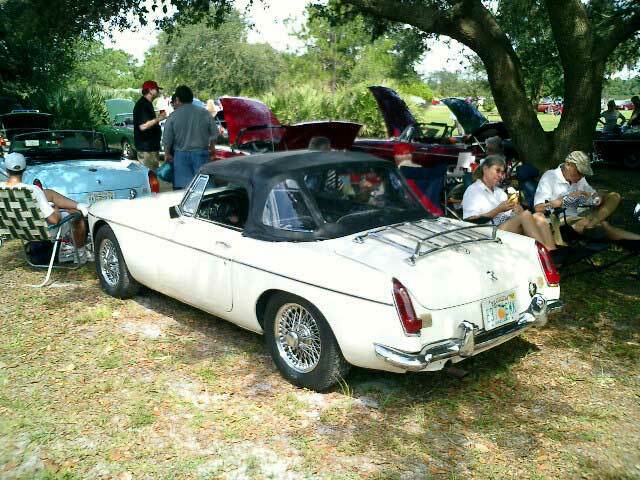 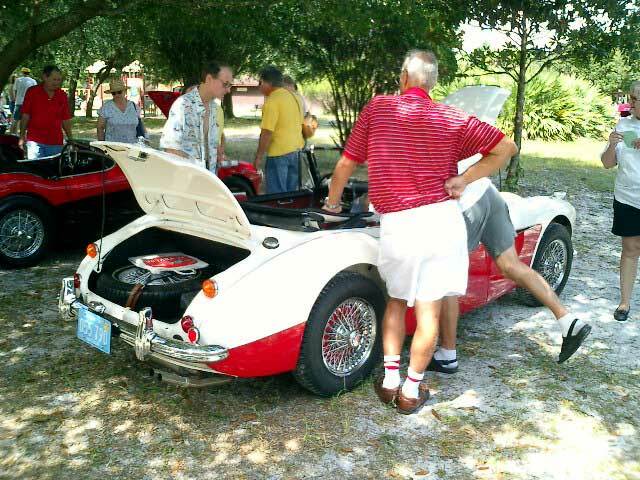 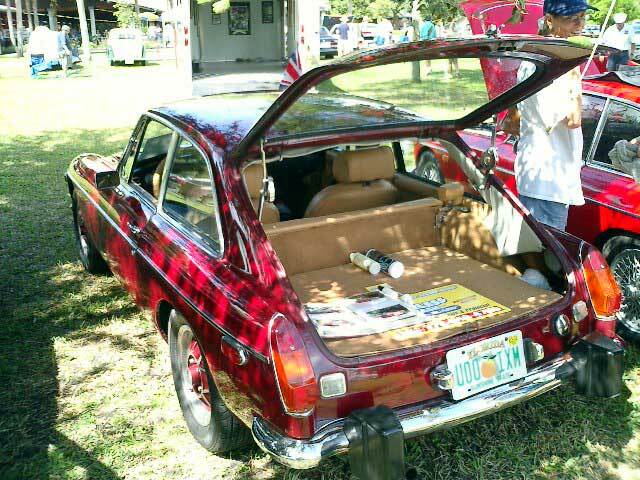 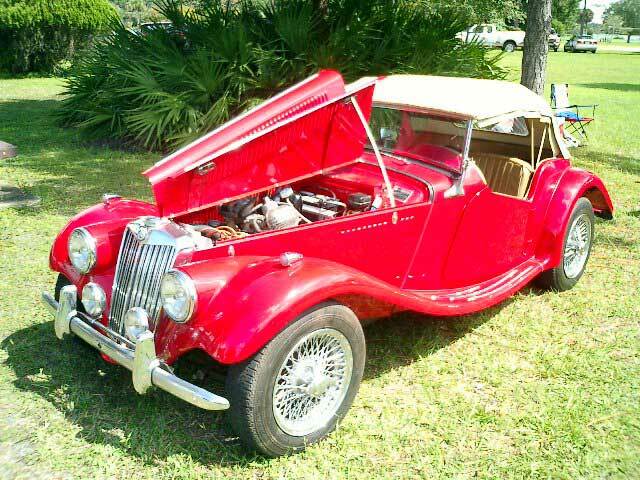 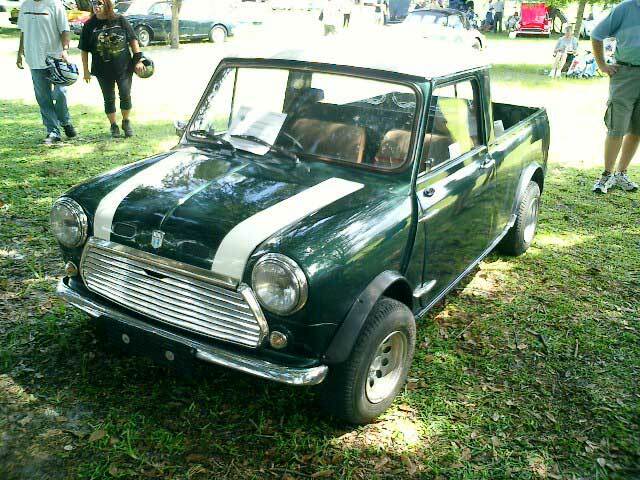 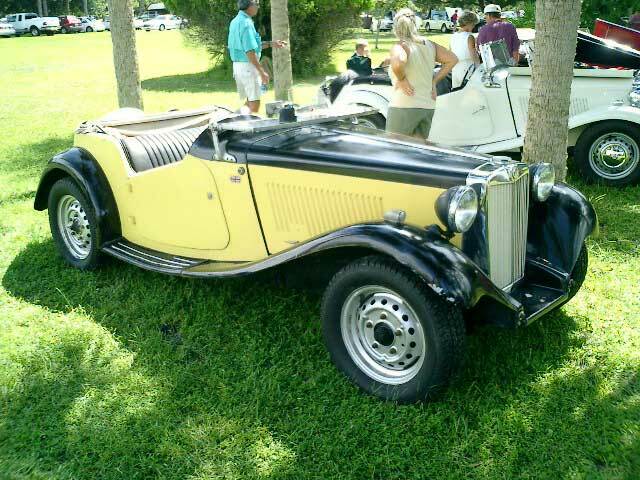 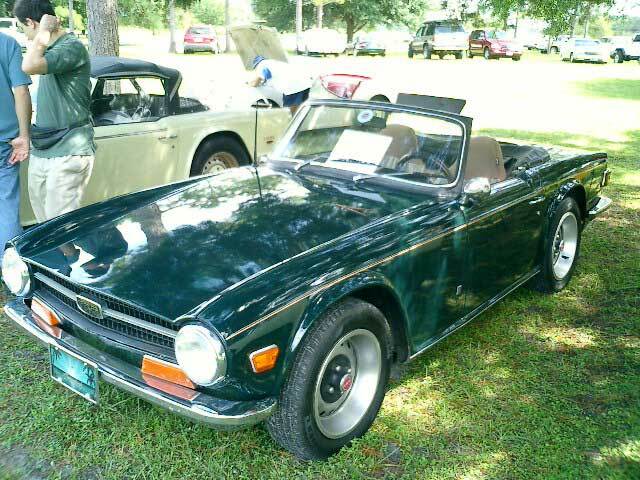 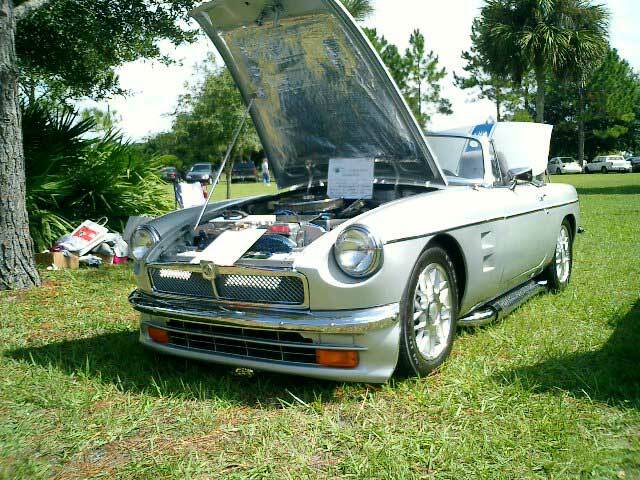 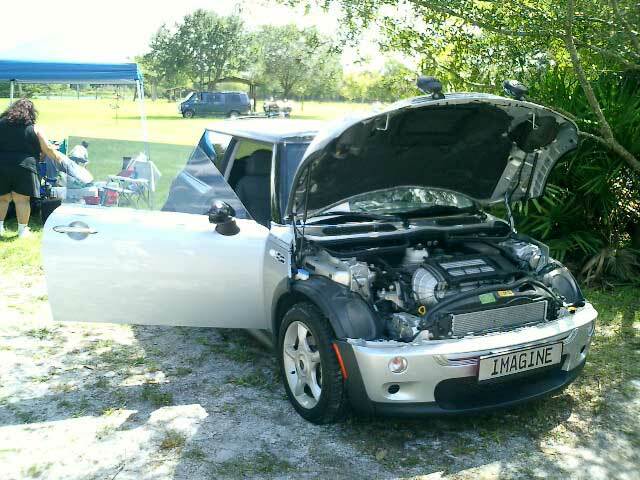 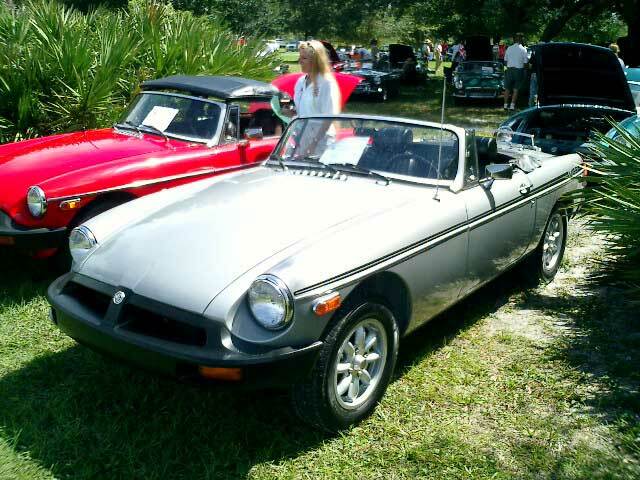 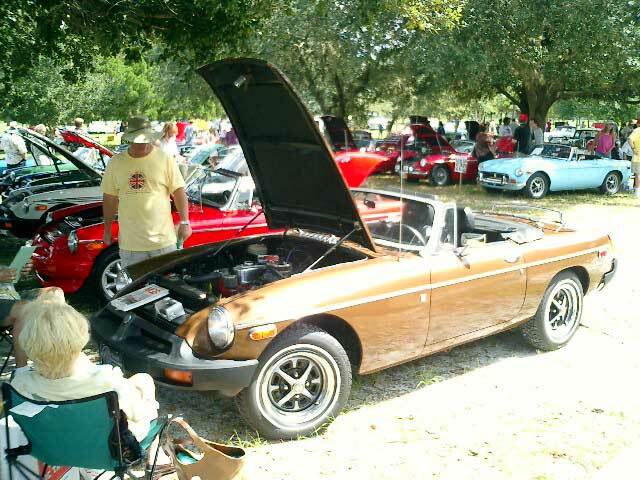 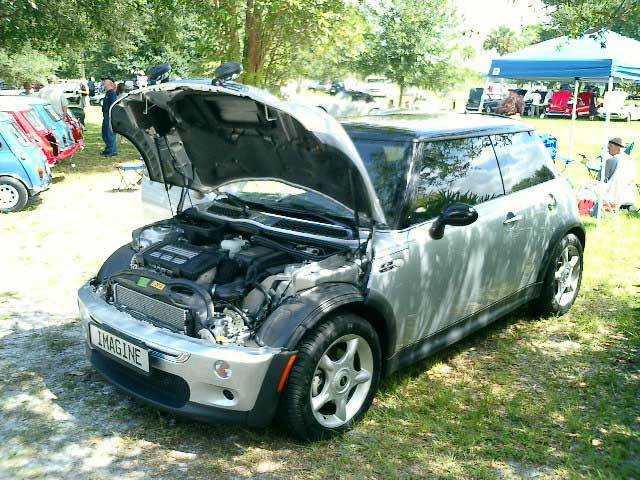 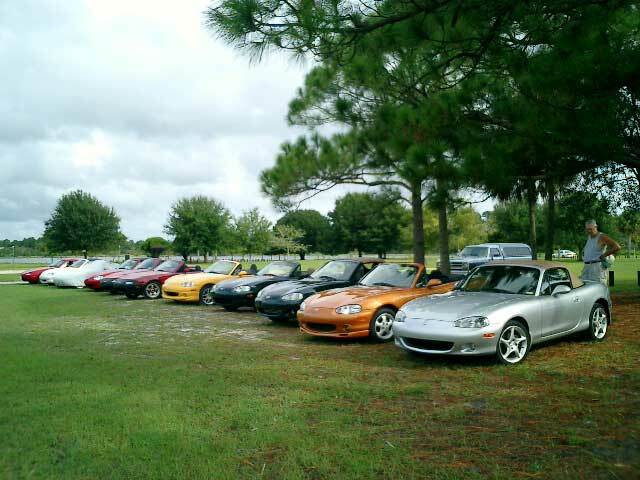 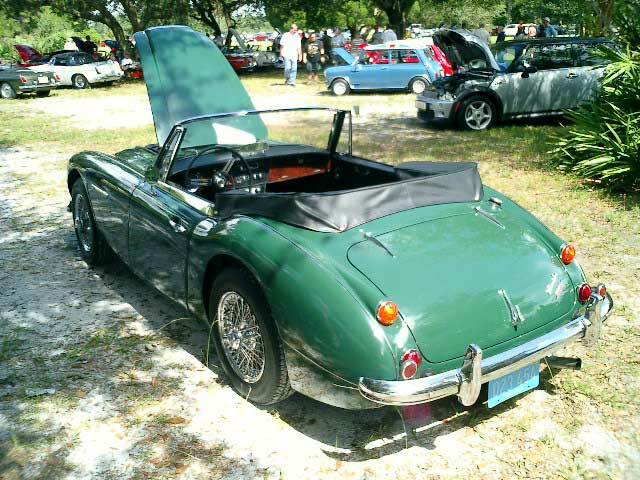 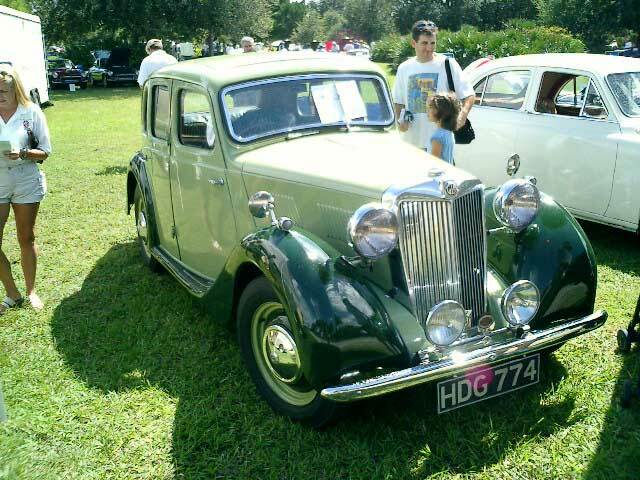 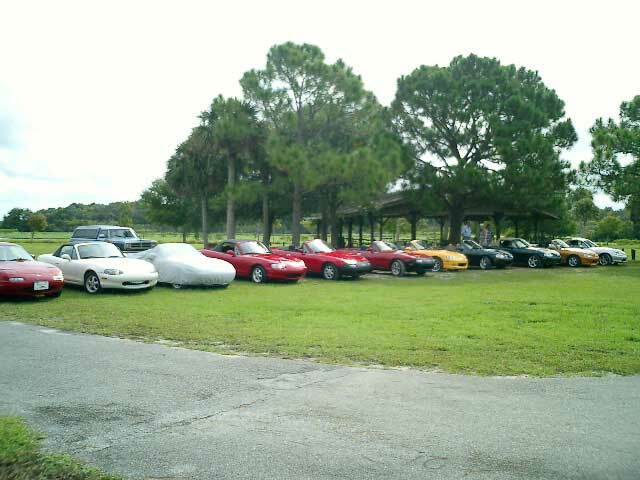 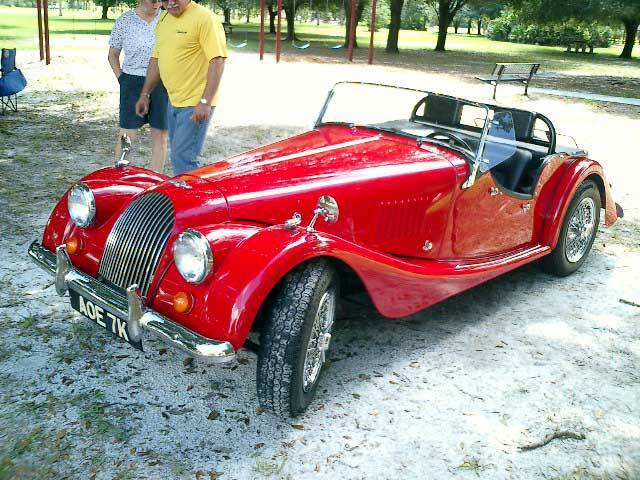 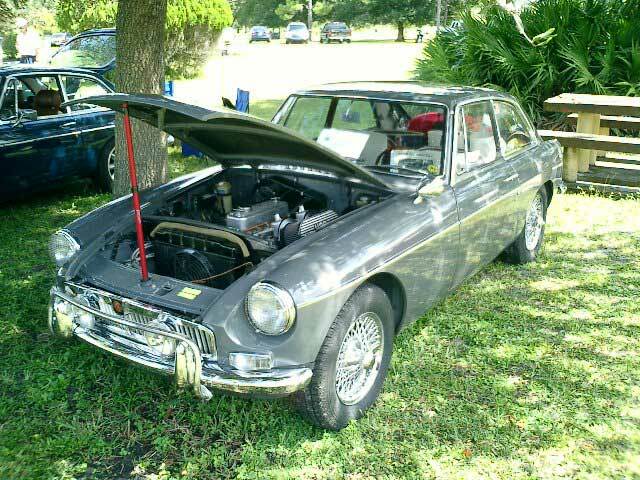 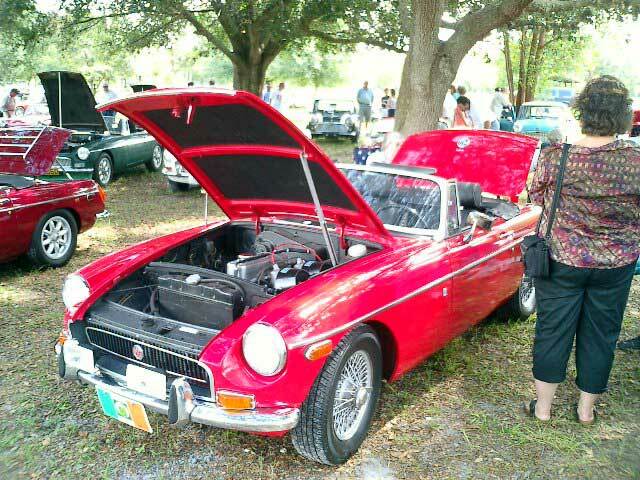 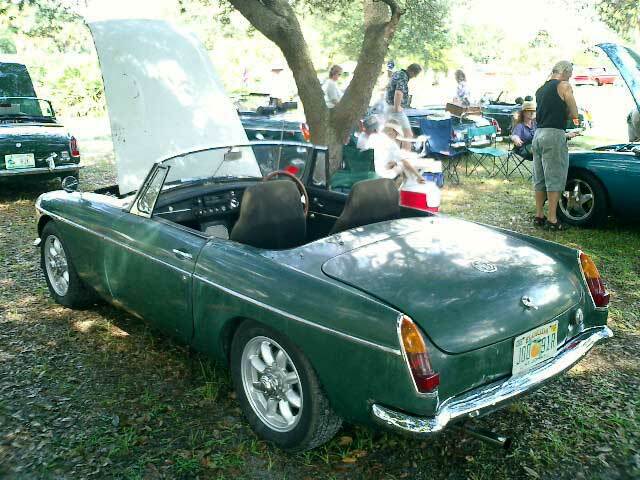 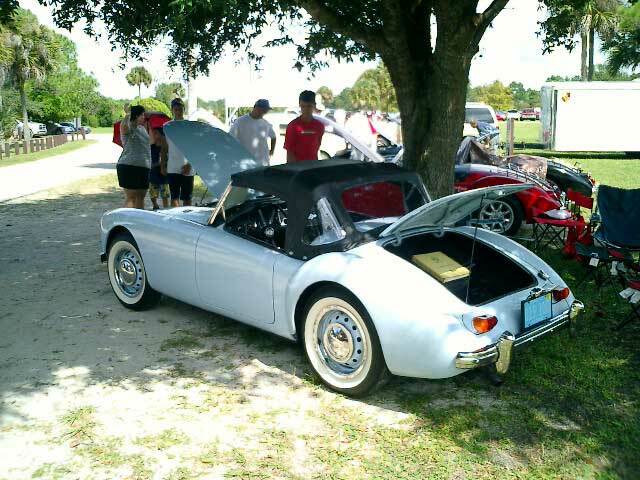 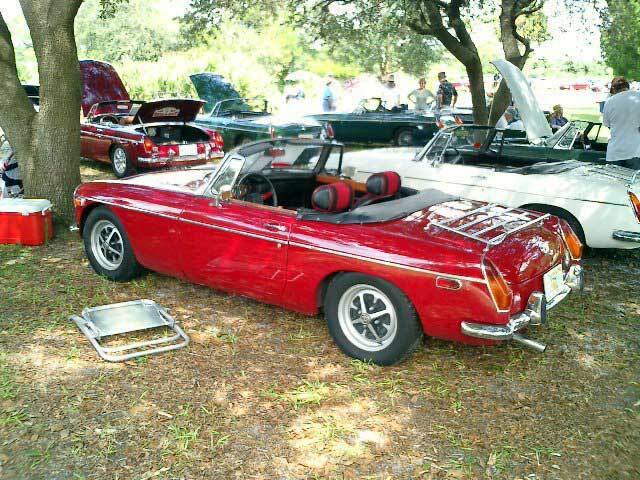 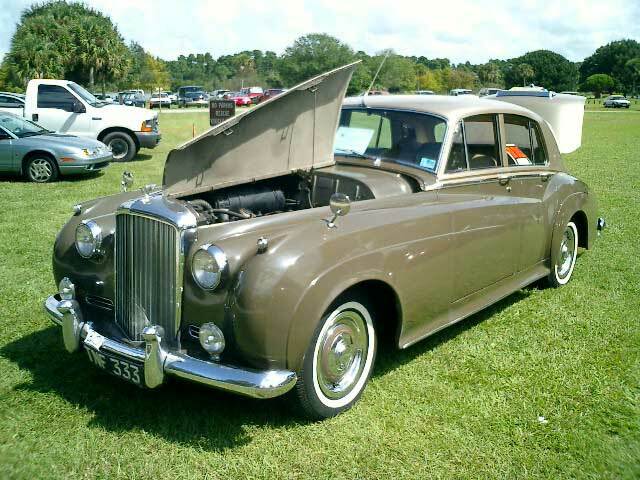 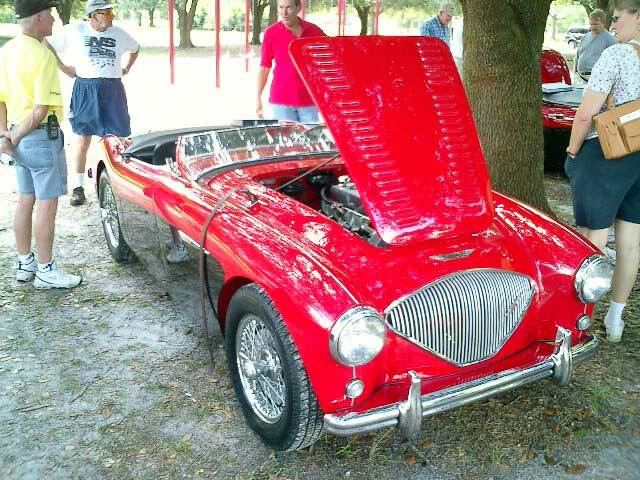 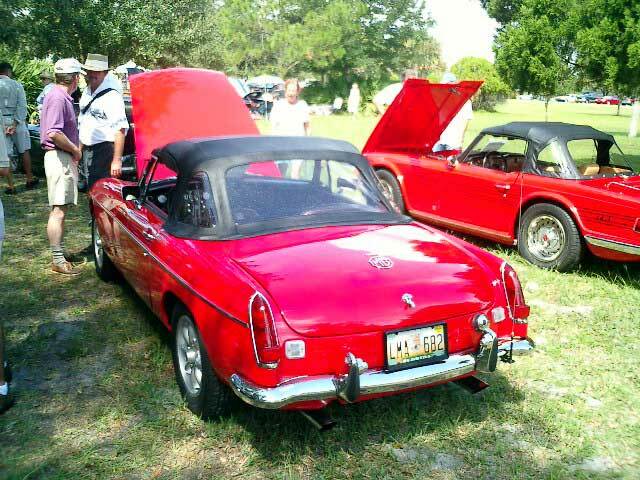 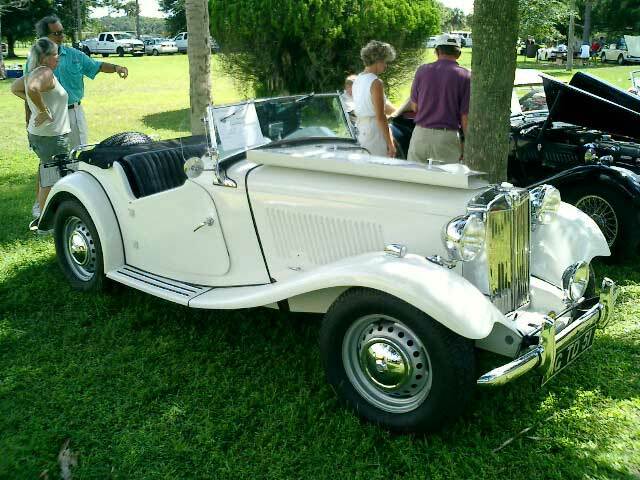 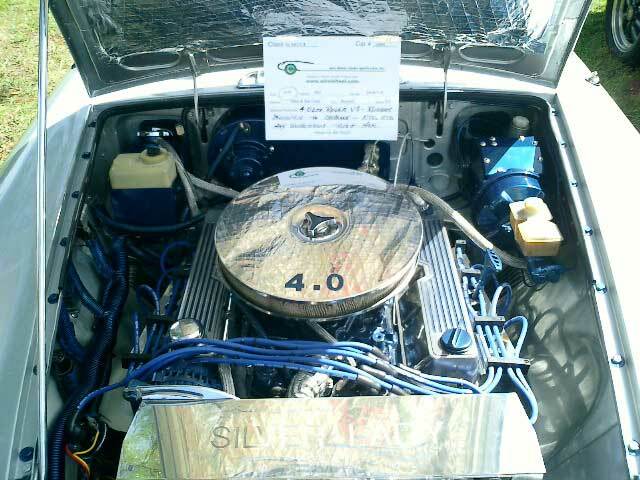 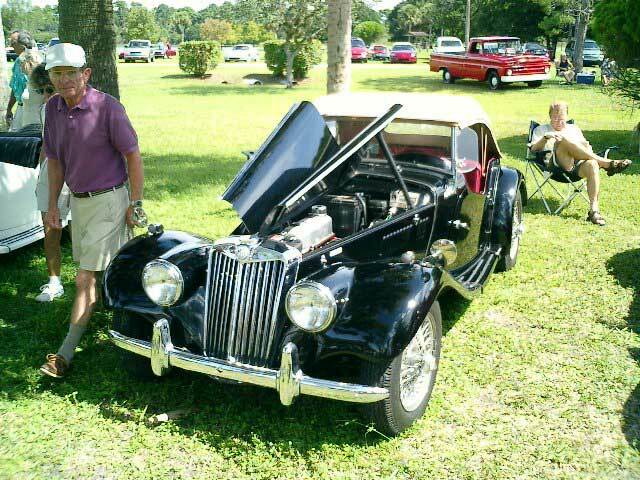 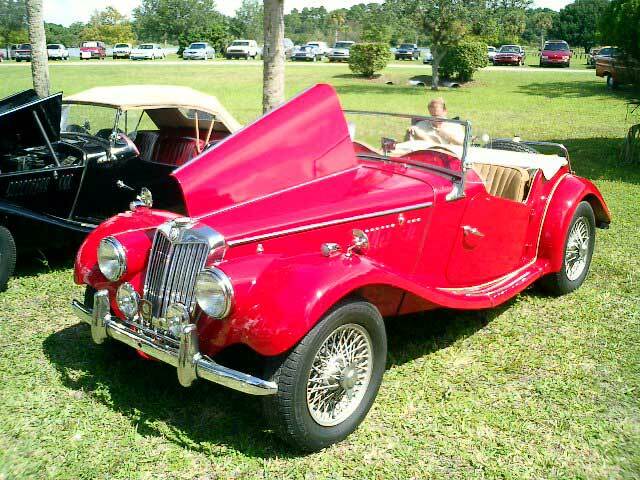 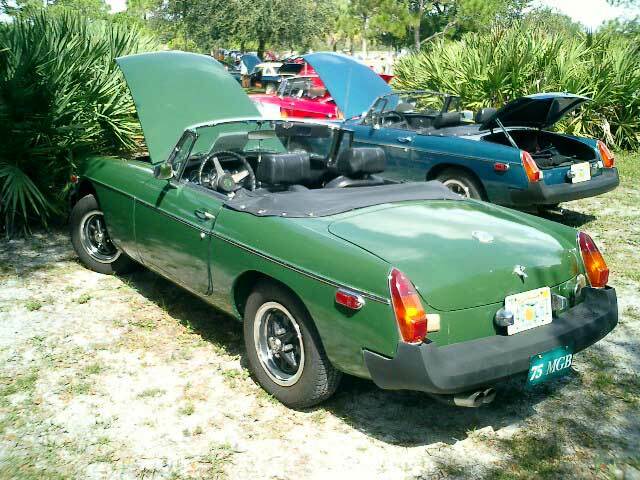 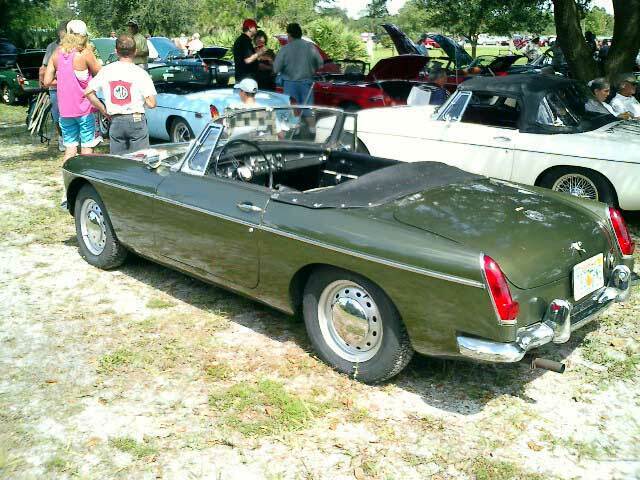 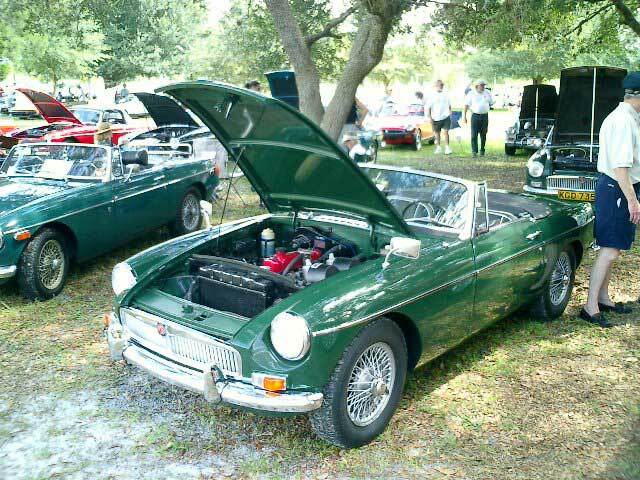 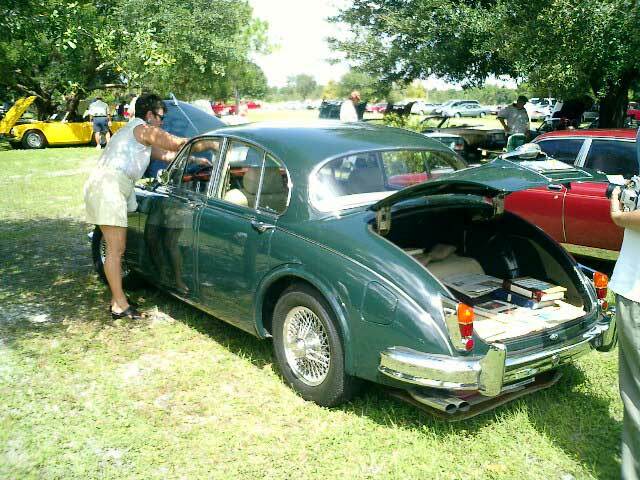 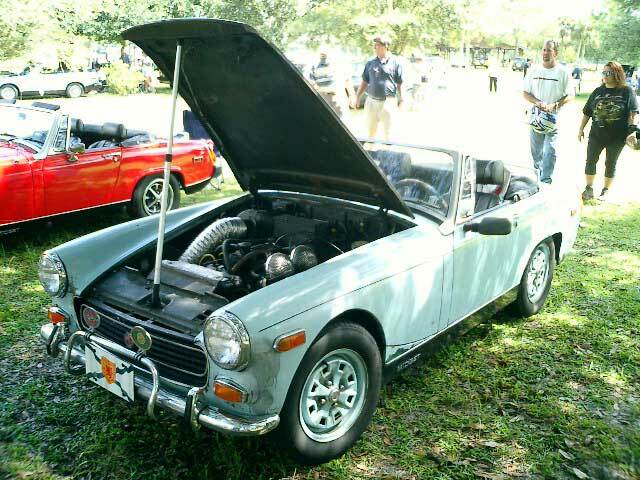 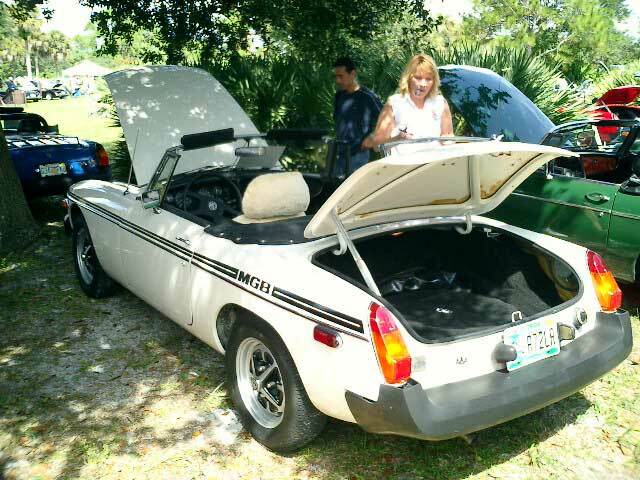 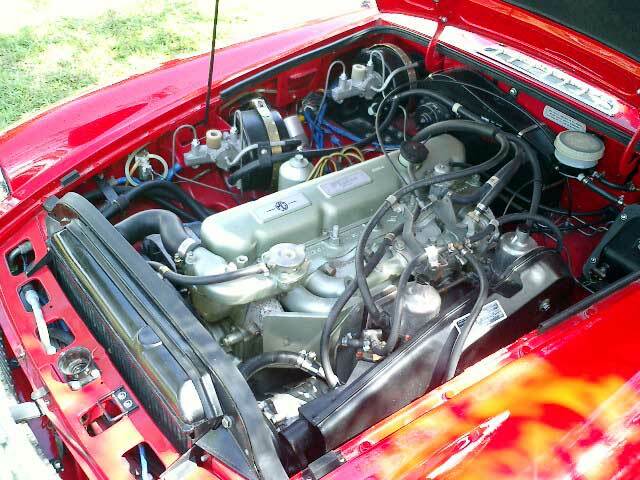 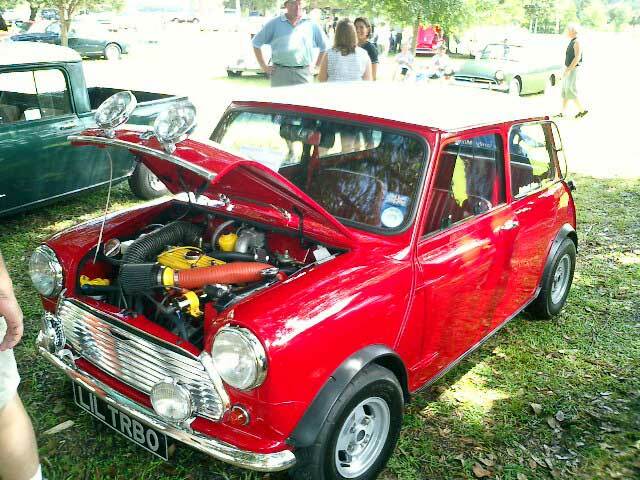 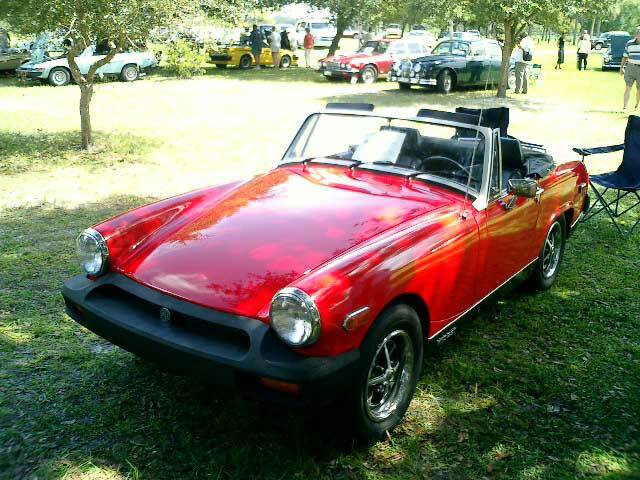 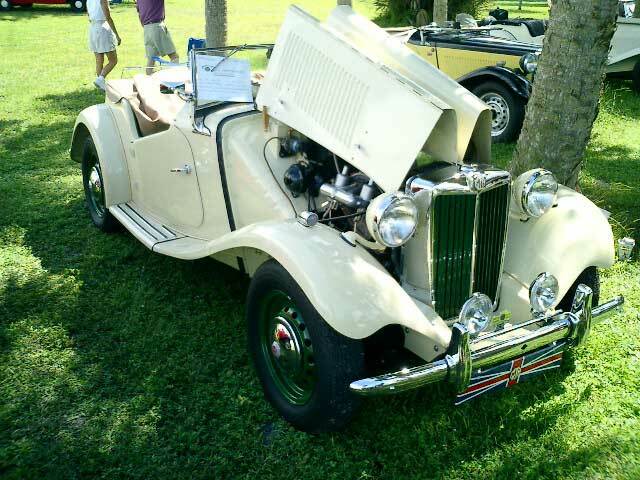 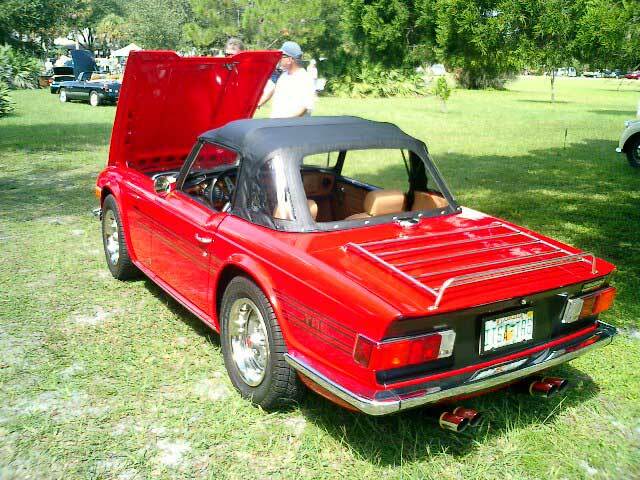 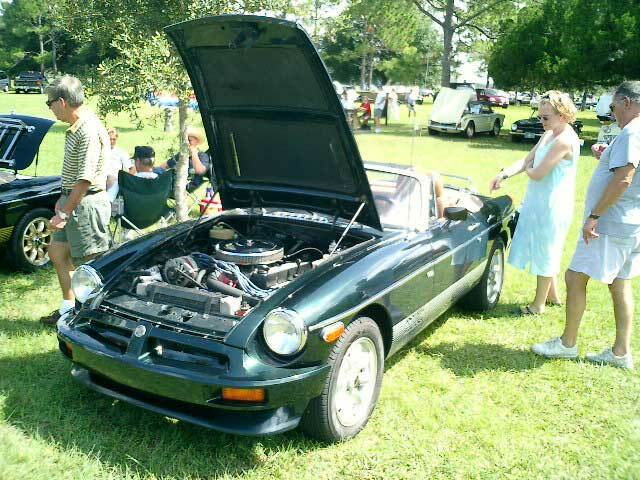 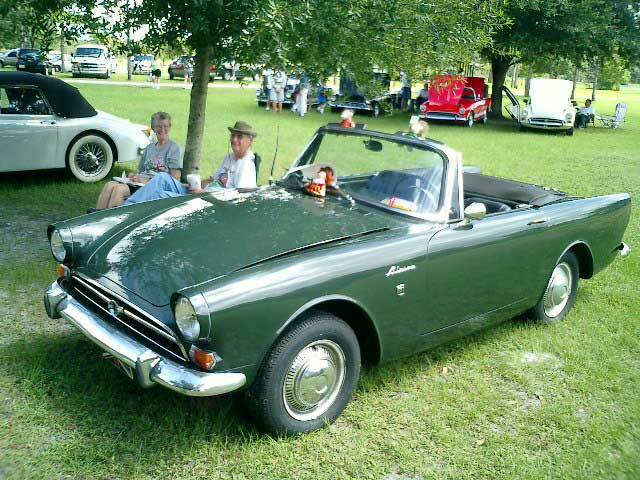 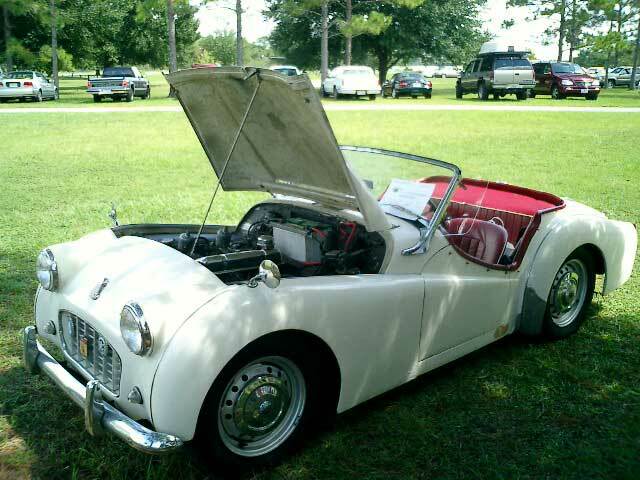 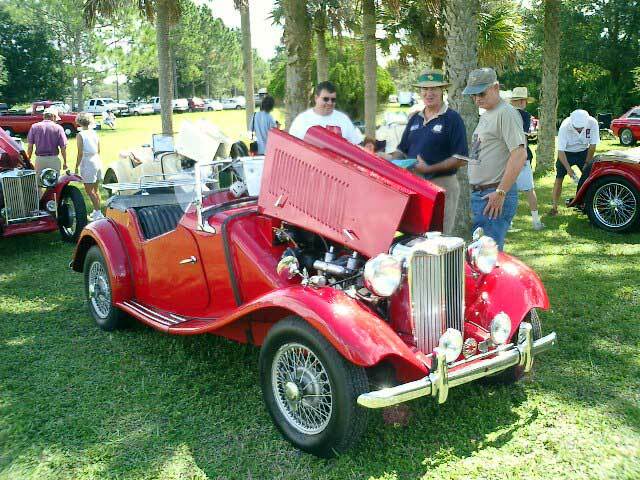 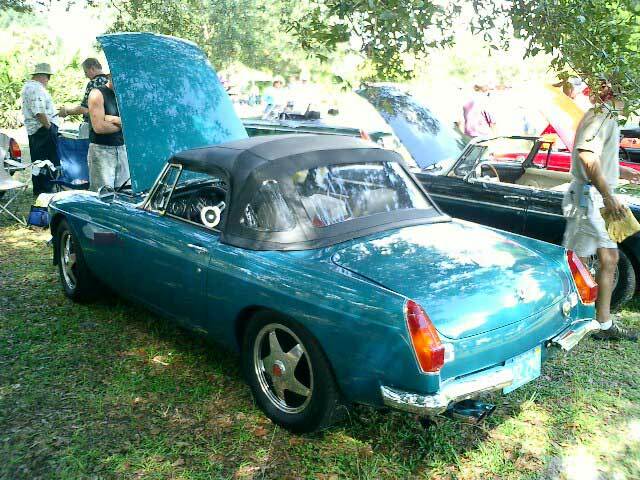 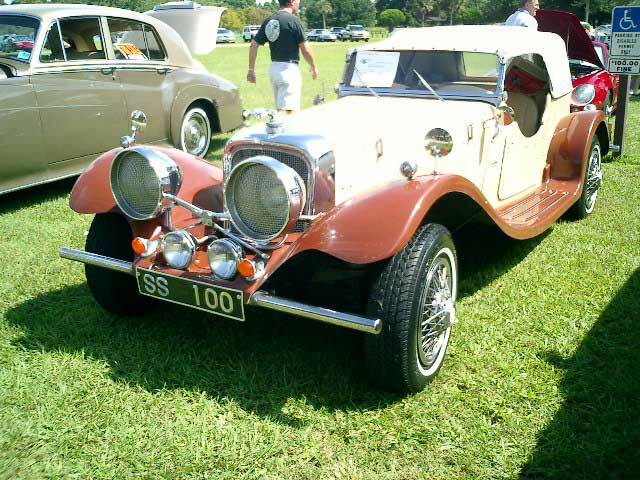 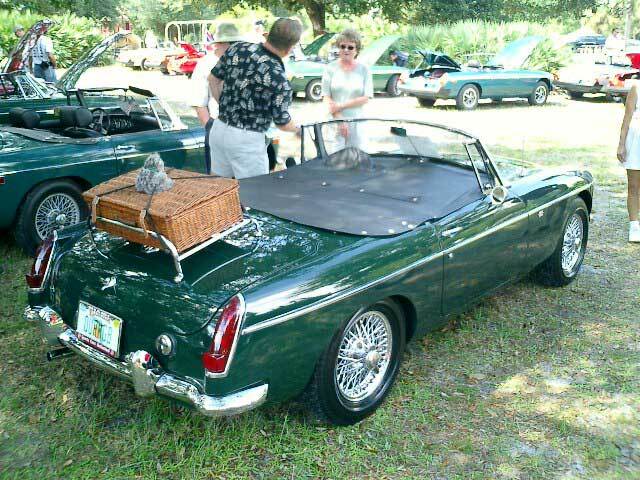 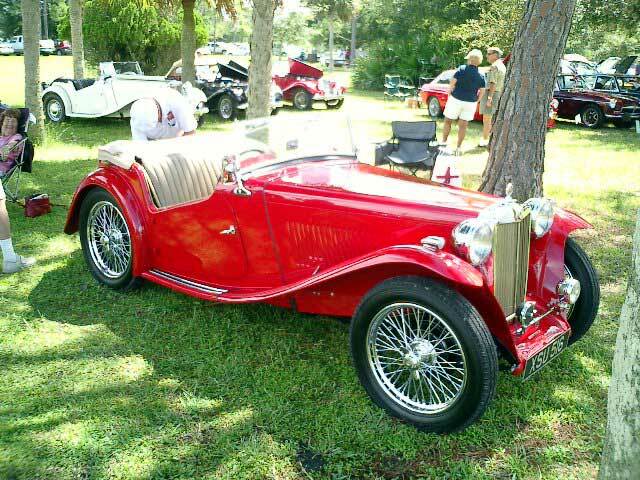 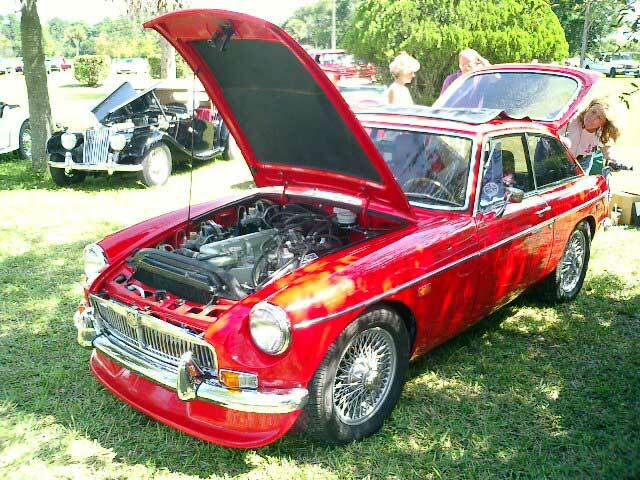 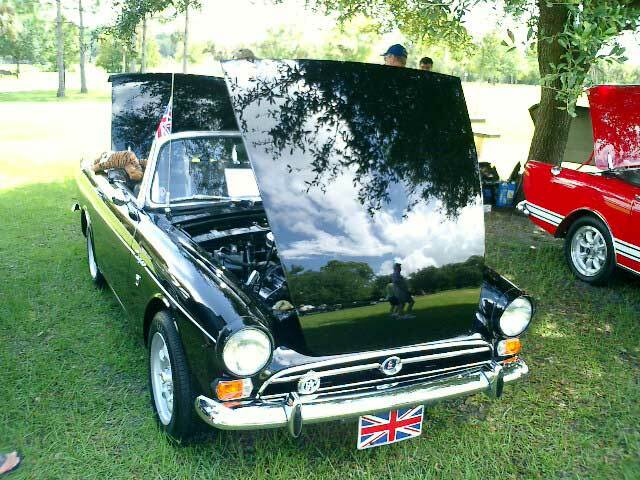 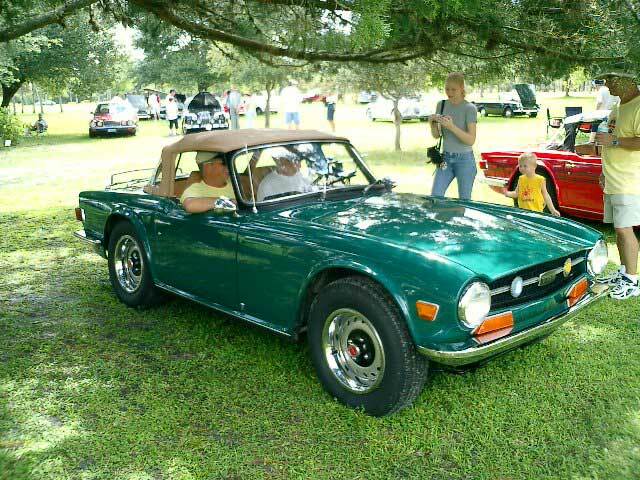 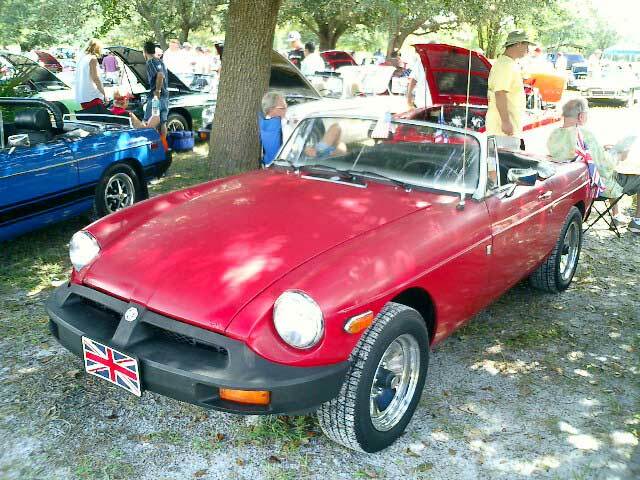 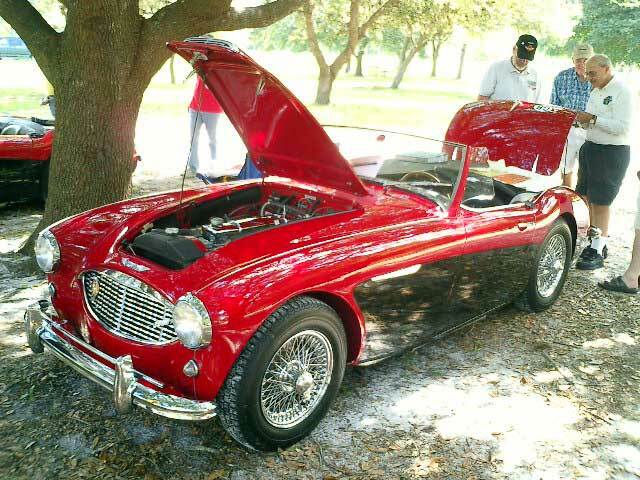 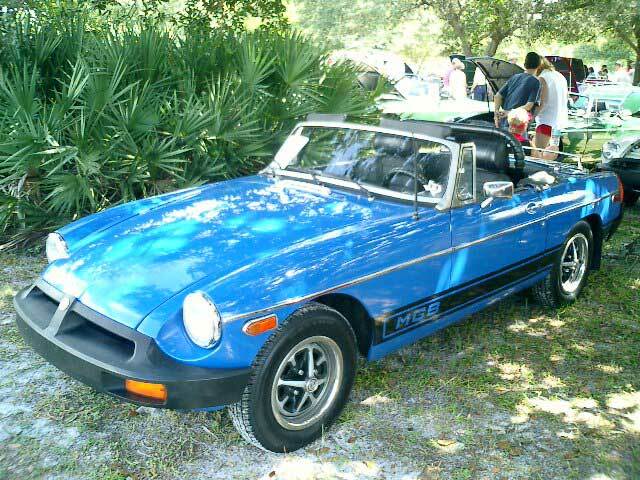 3rd Annual Fox Lake British Car Show, September 20, 2003..What a great Show!! 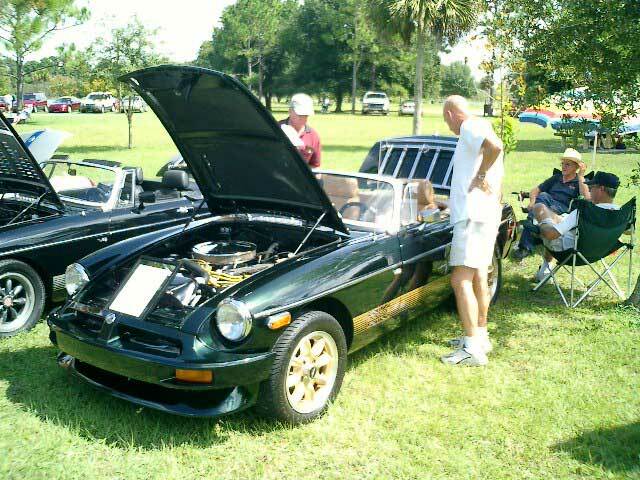 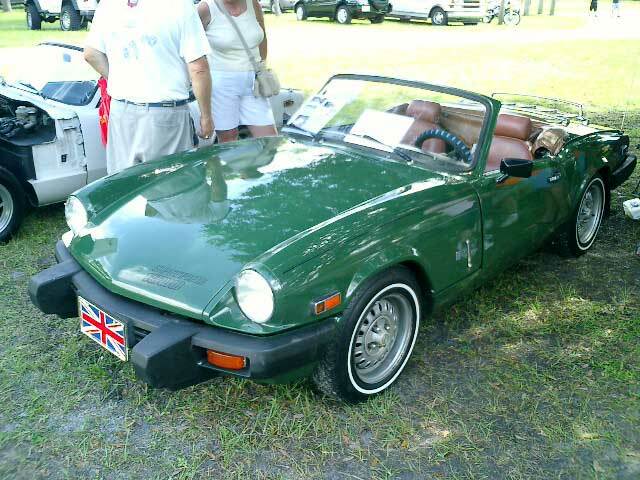 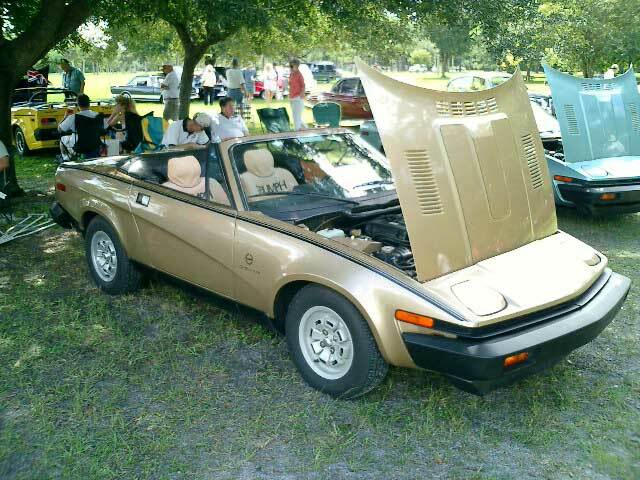 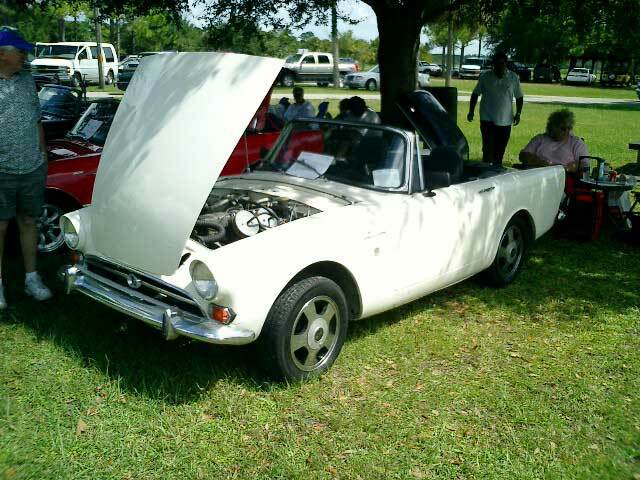 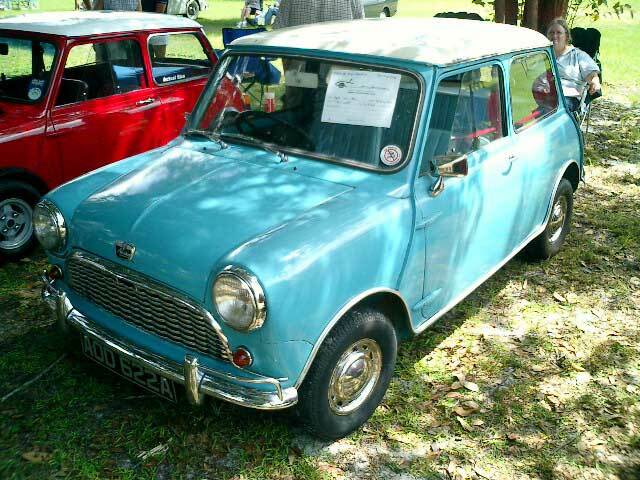 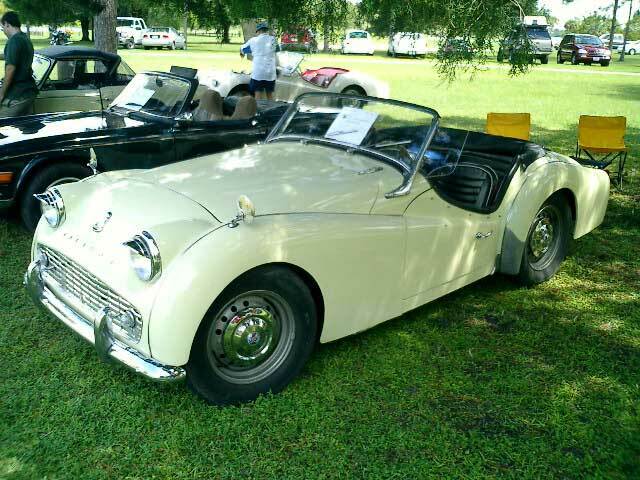 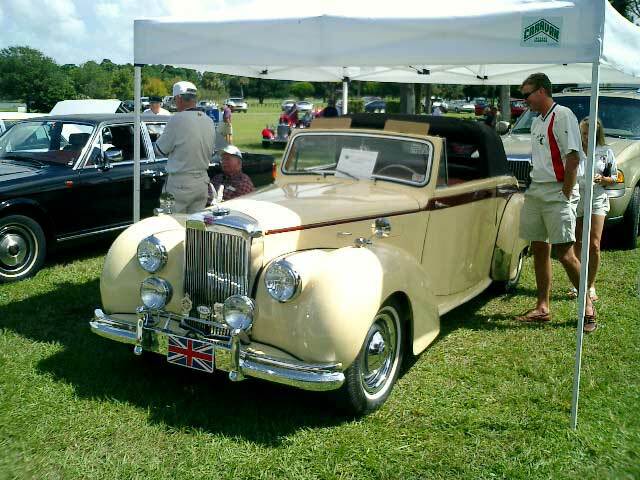 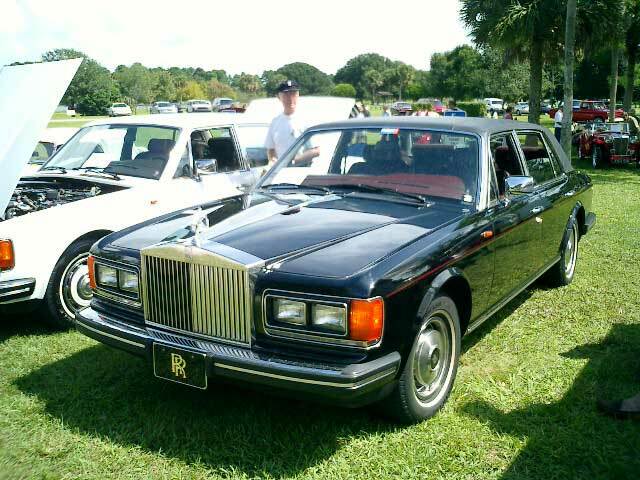 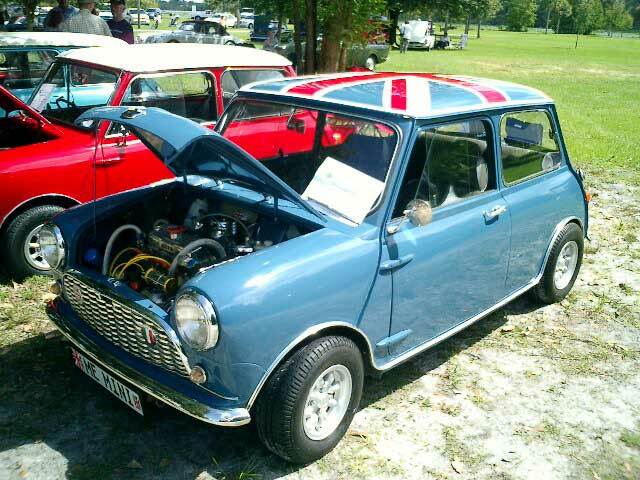 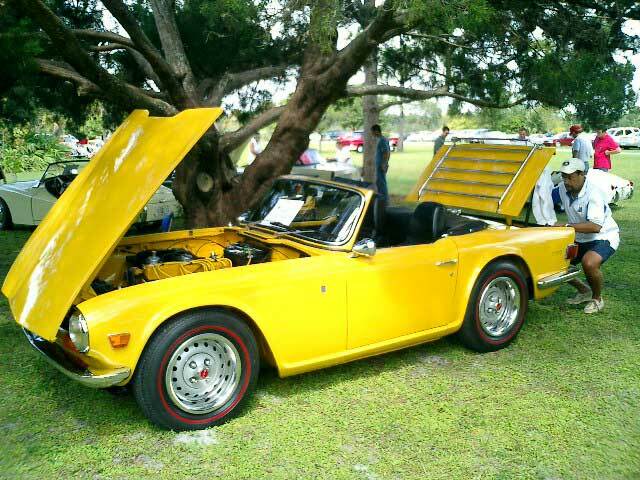 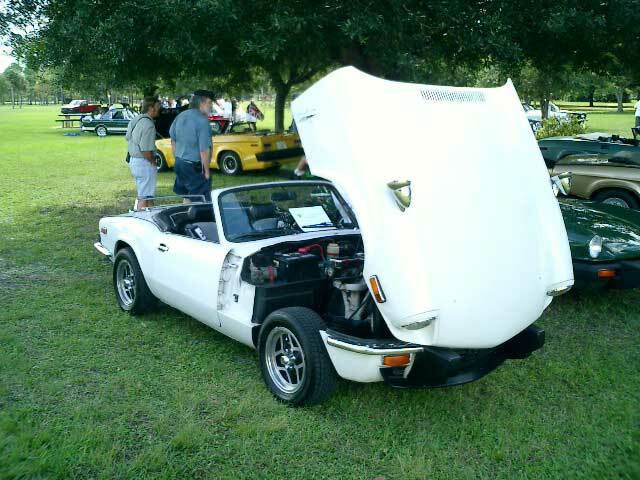 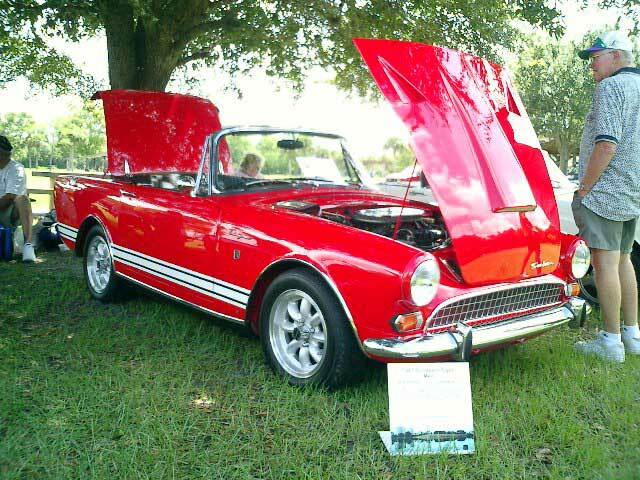 Over 100 British show cars, lot's of fun, enthusiasts, vendors, trophies.. and no rain!!! 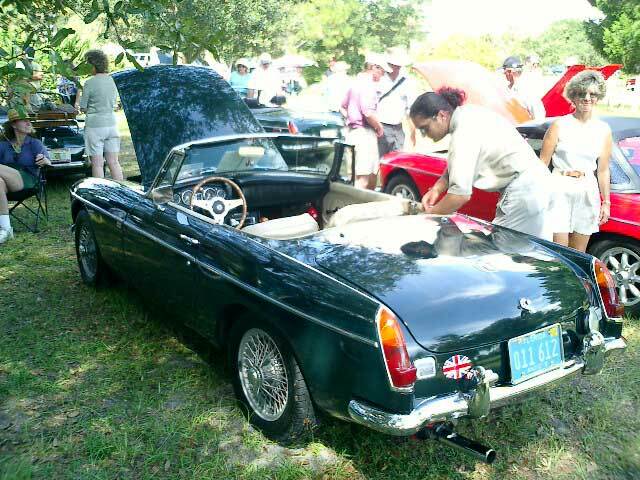 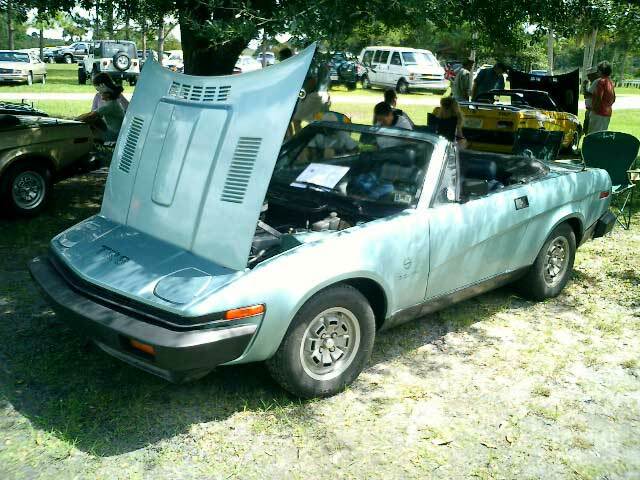 Here are over 150 photos of all the cars and awards...-Enjoy!